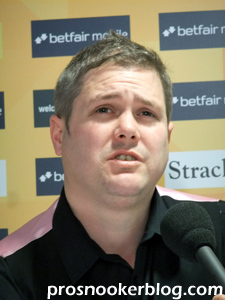 Tuesday at Ponds Forge saw the confirmation of the first eight qualifiers for the venue stages of this year’s World Championship and there were (on paper at least), some real surprises, with the likes of former champions Graeme Dott and Mark Williams crashing out. 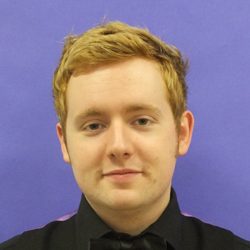 Congratulations to Leicester’s Tom Ford, who has just made his second career maximum break during his last 32 match against Matthew Stevens at the ET4 event in Bulgaria. 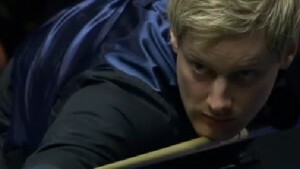 Coming from his very first shot, Tom looked to be fully in control throughout the break and despite at least three kicks during it, never looked like missing. 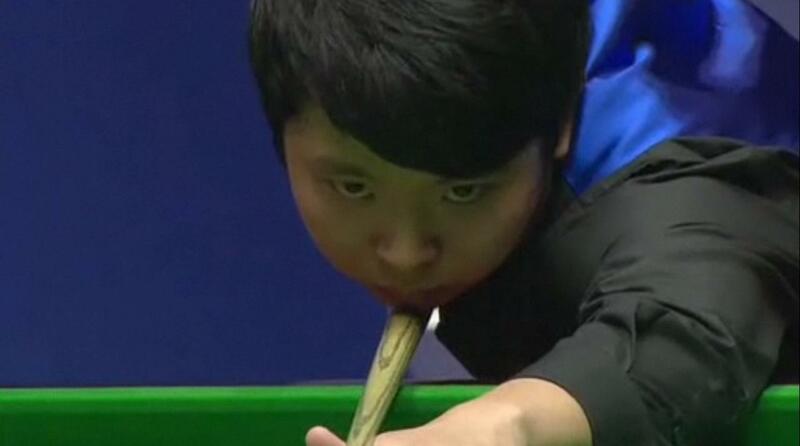 The biggest hurdle came as he potted the last difficult red down the right-side cushion, only to suffer a kick and leave the cue ball low on the black. 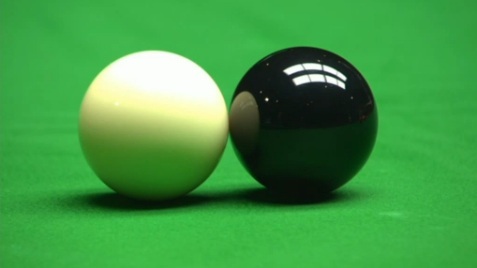 Tom though played a terrific shot to send the cue ball in and out of baulk, missing the baulk colours and leaving himself on the next red. 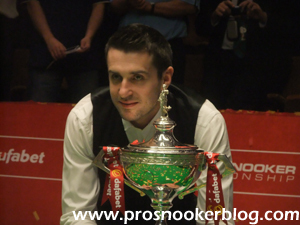 The maximum is Tom’s second in professional competition, the first having come in 2007 at the Grand Prix against Steve Davis, and earns him £2,500 from the rolling prize fund, unless somebody else makes another during this event. 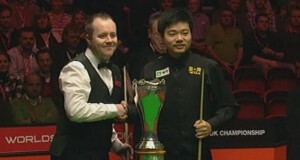 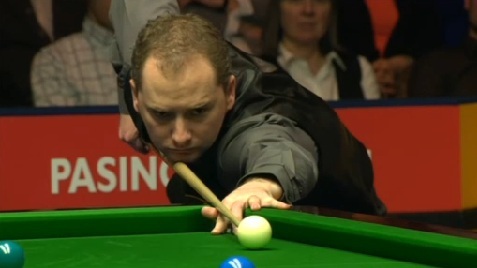 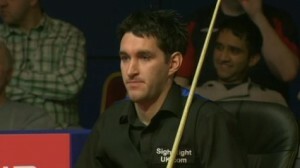 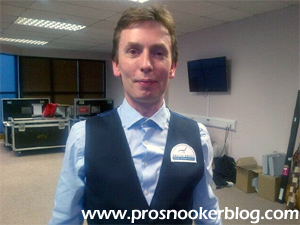 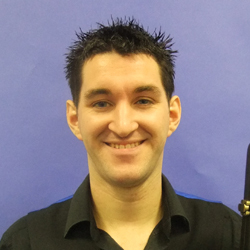 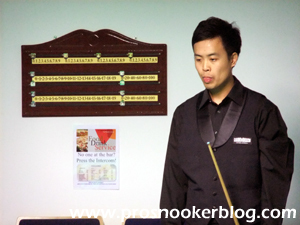 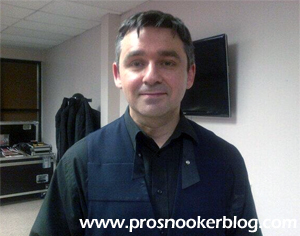 The break was officiated by Nico De Vos, marking the first time that he has been in charge of a 147. 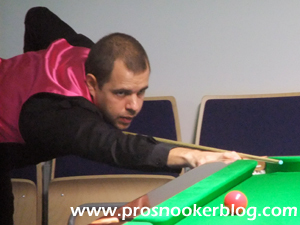 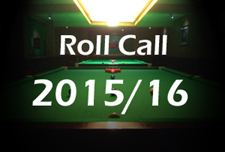 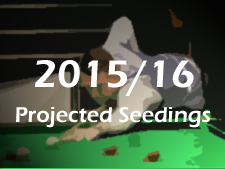 Click here to view the updated 147’s list.